The Graffiti Effect is an After Effects template that instantly turns your footage into an animated graffiti masterpiece! Since it also works on images and text, it's perfect for giving your logos or titles a stylized urban look. 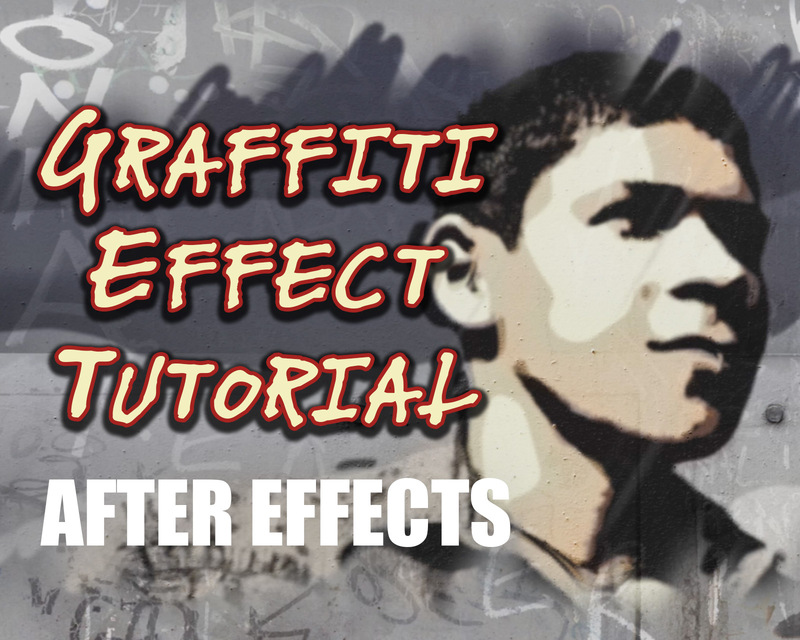 Watch the Demo Video for Graffiti Effects. The Graffiti Effect lets you turn your footage, photos, text, or logo into an animated graffiti painting in After Effects. Includes 80 wall images. Use one wall background, or a different wall on each frame with the included “Stop Motion Effect”. Includes authentic, animated graffiti textures, which you can overlay over your wall. Spray your graffiti on using the custom “spray-on effect”. Also comes with spray can sound effects. Compatible with After Effects CS5 and up. No plugins required. Music and footage placeholders in preview video are not included. The dripping black paint effect in the beginning of the video is not included.